Welcome to Urbana Poppin' Champaign, Your Premier Urban Channel. 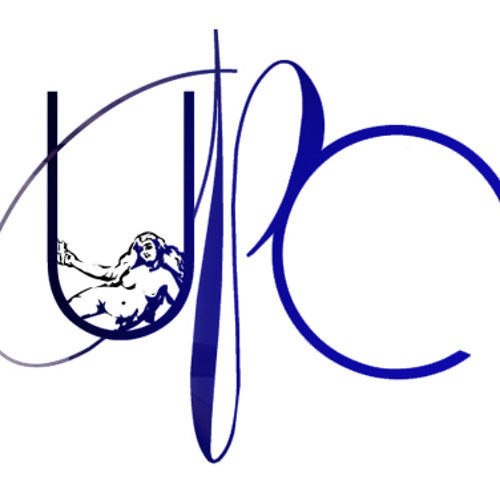 UPC was established in May 2010 with a focus on introducing new music to the masses in hopes of creating a better bond between deserving artists and fans. We still believe in that statement, however, in addition to staying true to our roots with a steady flow of music, we now offer our readers the latest in style, art, and much more.